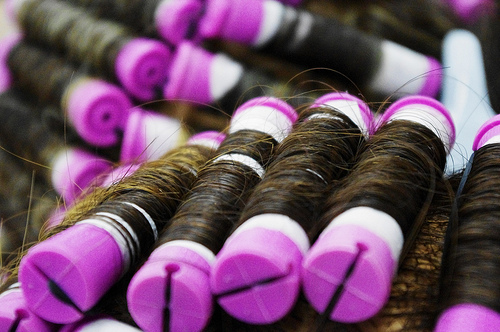 Natural hair has become more and more common over the last decade. Women are making the decision to embrace their natural hair for all sorts of reasons. 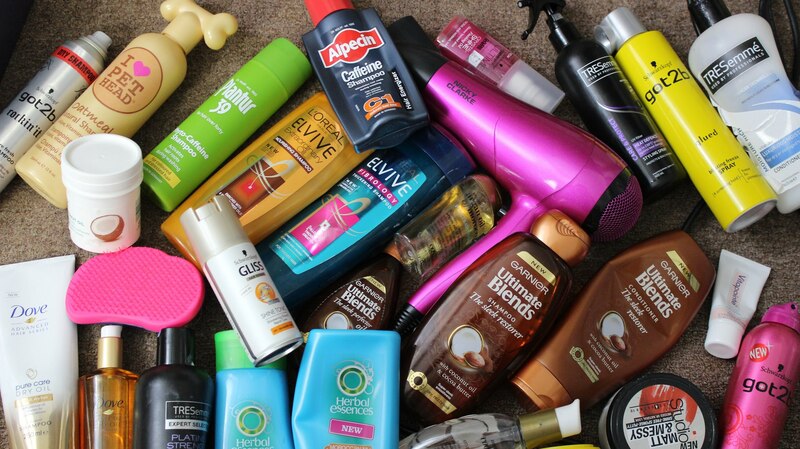 Many credit this spike in popularity to the wealth of information about natural hair care that’s now easily accessible, as well as the wide range of products catered to natural hair that are now available. Personally, I was tired of the uncomfortable (and sometimes downright painful) process of getting relaxers and I was ready for a change. Regardless of the motivation behind the decision, learning to embrace one’s natural hair is a journey for most women. A big part of that journey is learning to break free from negative ideas that we’ve been conditioned to believe about natural hair. But even once you’ve done that, you might still find yourself bumping heads with people in your circle who still subscribe to the notion that natural hair isn’t beautiful, presentable, or professional. Here are some ways to deal with negative comments about your natural hair. If you have not yet taken the plunge into the world of natural hair and you have hesitations about how you and others will react to seeing your natural texture, consider transitioning. Transitioning lets you grow out your hair for an extended period of time and cut off your relaxed ends when your natural hair has reached a length you’re comfortable with. When I transitioned, I blended my natural new growth and my relaxed hair with curly styles such as braid outs, roller sets, and rod sets. Transitioning allowed me to gradually get used to seeing myself with textured hair, which made my eventual big chop less shocking and drastic for me and those around me. In a perfect world, all of your friends, family members, and colleagues will be (at best) supportive of or (at worst) indifferent to your decision to embrace your natural hair. This was the case with me, but I lucked out. You might have at least one person in your circle who is critical of your decision, which could lead to off-handed comments about your hair. If this happens, try not to get defensive. Be confident and politely let them know that natural hair is beautiful and that you made this decision for you and no one else. You don’t owe anyone an explanation about such a personal choice, but you can offer one if you choose. You never know: you might be able to turn an awkward encounter into a teachable moment. One of the best things you can do when you are newly natural is surround yourself with like-minded people. If you have friends/family/colleagues who have natural hair, use them as a support system: ask them questions, get advice, vent about your frustrations. You won’t need to explain or defend your decision to return to natural hair because the people in your support system have already made the decision themselves. If you are the lone natural in your circle, you can always turn to the internet to find a support system. There are a variety of natural hair blogs, forums, and social media pages where you can find and connect with other naturals from all over the world. I joined an online natural hair forum while I was transitioning and it was hugely helpful. I learned a lot about natural hair care and connected with some great people. One of keys to a successful natural hair journey is finding products and styling techniques that work best for your hair. This can be a tricky process and it’s often a source of frustration for many new naturals. Experiment with products and do research on what types of products generally work best for your hair texture (keeping in mind your hair’s thickness, density, porosity, etc). A bad hair day can take a toll on even the most confident among us. I generally practice new hair styles over the weekend so I have time for a do-over if it doesn’t come out the way I anticipated. So if you ever encounter negativity in response to your natural hair, remind yourself why you started your journey. 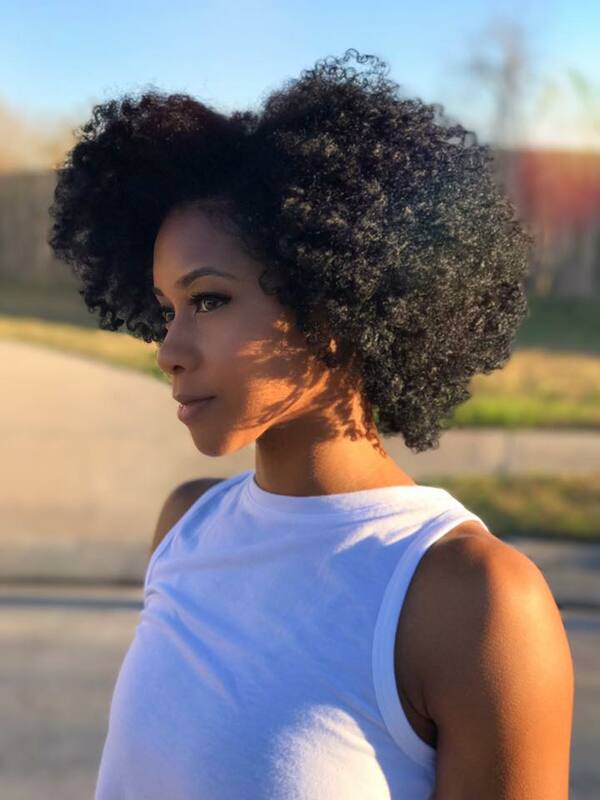 Hold your head high and remember that your natural hair is beautiful and one of the many characteristics that make you unique. If you’re not yet completely comfortable with your natural hair, don’t be afraid to fake it ‘til you make it! An Empowered Hair Journey Through Loss and Grief.